Category is…Pride Month! 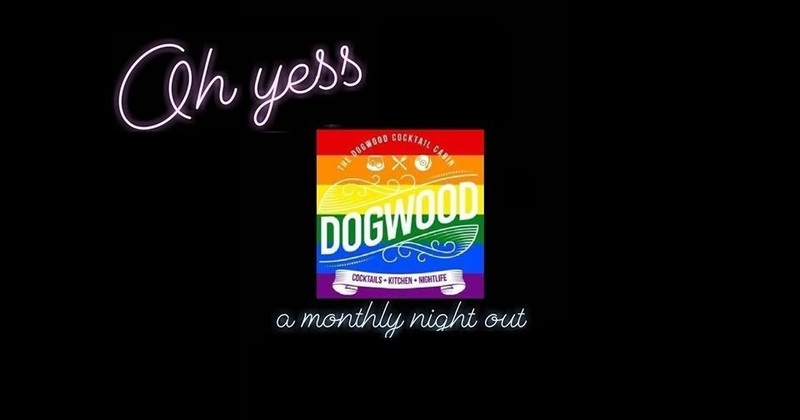 Come out and celebrate PrideFest right with the monthly night OUT. Let’s giggle and greet, support and cavort, it’s time to see each other, come together and get a little silly.